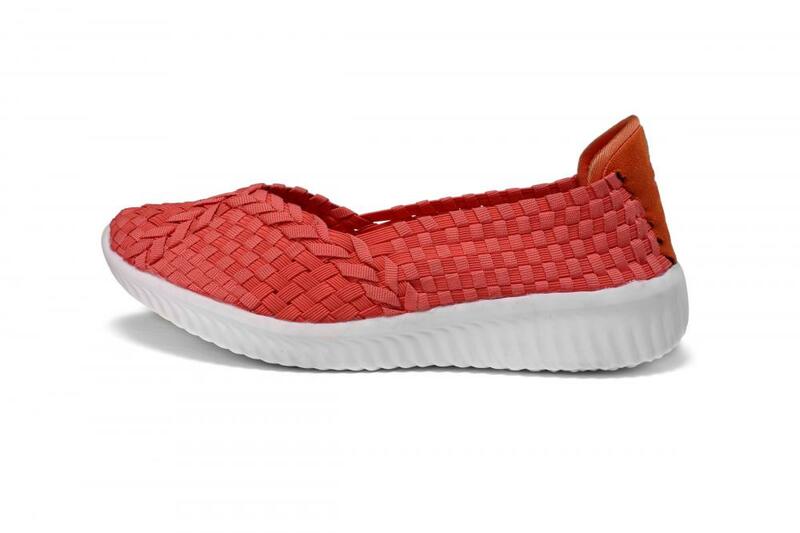 Red Cross Strap Elastic Woven Pumps, it also looks very stylish and cool. 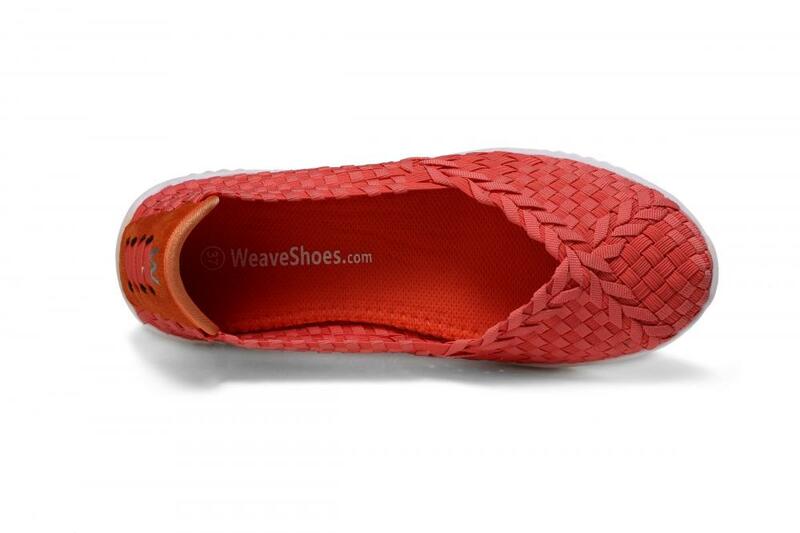 Elastic woven upper is handmade, weave by red woven bands, provides softness, breath ability,comfort and flexibility. Cross strap detail features a handwoven elastic upper for a comfortable yet secure fit. The radian design that fits the foot structure is more comfortable to wear and effectively prevents plantar fascia. Super Lightweight shoes, weighing about 1.0 kg. Please check our size standard before buying. Looking for ideal Red Woven Pumps Manufacturer & supplier ? We have a wide selection at great prices to help you get creative. All the Cross Strap Elastic Woven Pumps are quality guaranteed. 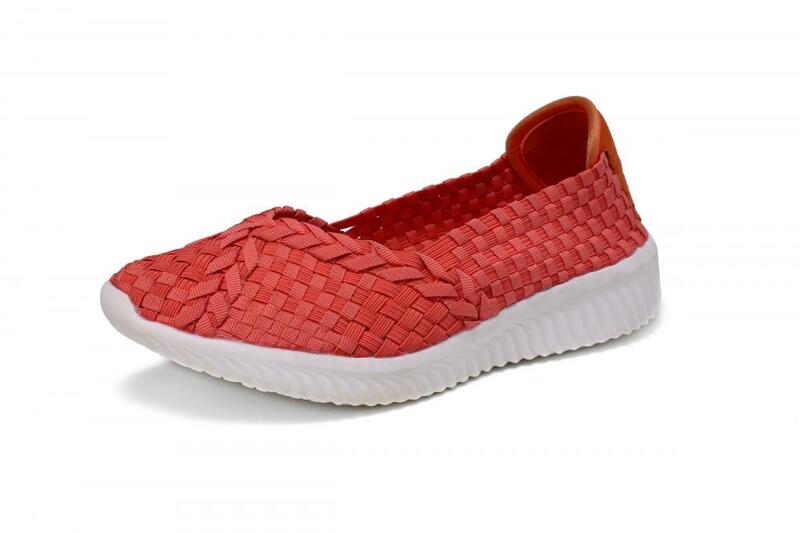 We are China Origin Factory of Stylish Cool Woven Pumps. If you have any question, please feel free to contact us.